Following the recent Rugby World Cup, or the upcoming Davis Cup finals you may be hoping to give either sport a try. But with an increased intensity and physicality in many sports today, the likeliness of gaining an injury is rising. Likewise to any other sport, sprains and strains of the joint and surrounding tissues will be the most common injury you come across, with the foremost involving the ligaments and tendons respectively. Athletes today have recognised the importance of hurrying recovery speed to participate in as many matches as possible throughout their career, thus resorting to Acupuncture as a means of minimising inflammation and swelling. Acupuncture is a cost effective way of ensuring that you speed up your recovery for your respective sport by aiming to help relieve pain and increase the recovery time by promoting increased blood flow to an area and stimulate healing from the sensation that the needles produce. By doing so swelling and inflammation is reduced, the muscles are relaxed which lowers the body’s pain response and the circulation of the blood is improved to help remove any toxins. 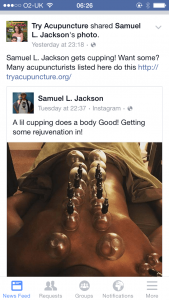 Whilst many professional teams will have their own physiotherapists and acupuncturists, amateur athletes do not have such luxuries and should look to finding a solution to their sporting injuries through acupuncture services within the local area. Acupuncture will not only provide a solution to enhancing recovery time but it is also proven to improve performance, giving you a competitive edge. Performance enhancement through acupuncture was proven through a large clinical study undertaken by the ‘Annuals of Internal Medicine’ and published in 2004; finding that, “Acupuncture significantly improve the functionality of a patients osteoarthritis of the knee”, allowing a larger range of motion post acupuncture and thus increase performance during training and match day. At Acupuncture That Works we are happy to help if you have suffered from a recent sporting injury and are eager to get back on the pitch as soon as possible. We are glad to offer a professional assessment and discuss the benefits that acupuncture could bring to your injury. Call us on 0800 051 76 88 to book an appointment today! 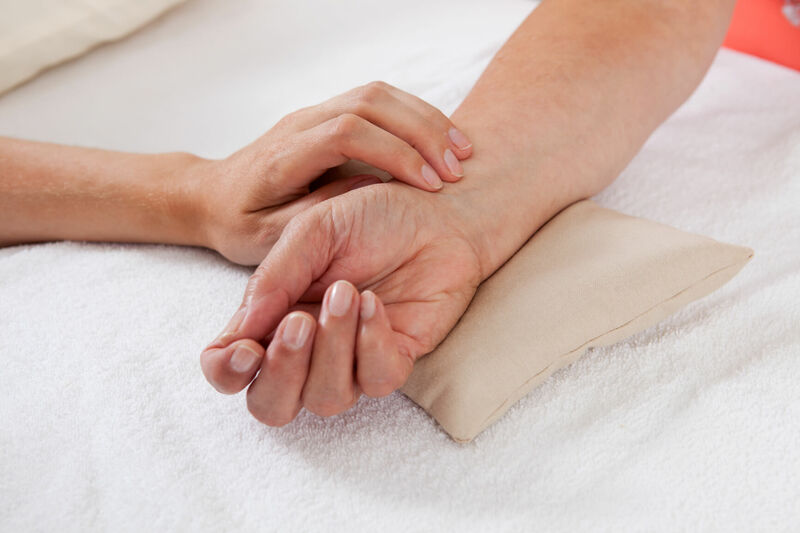 Whilst it is common knowledge that symptoms of arthritis get more severe as we get older, the seasonal climate will also play a major role in causing further pain and inflammations around the joints. As the cold fronts move in for winter, the symptoms will worsen, with our body restricting the amount of blood flowing to extremities around the body in order to focus on keeping a sufficient flow to our vital organs. Less blood circulation to our joints can cause uncomfortable pain with one in five adults in the UK suffering from one type of arthritis or another. Whilst wearing layers and keeping warm are obvious short term fixes, acupuncture for aches and pains is an option everyone should not disregard, particularly in relation to any chronic back pain you may be experiencing. 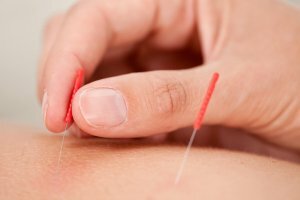 Acupuncture looks to help back pain by providing pain relief from the symptoms, reducing the inflammation typically present in back and neck problems, working to improve the muscular stiffness and immobility that are typically associated with back complaints and reducing the need for ‘conventional’ medicine to relieve the pain. Acupuncture is based on the concept that any pain or discomfort we experience is as a result of disruption to our body’s ‘qi’ or ‘life energy’ being disturbed and needing to be rectified. Very fine needles are inserted into specific points across the body by our specialists, stimulating ‘acu-points’ or meridian channels. Acupuncture aims to remove any blockages within these meridians by diffusing any lactic acid in its path, thus relieving any pain. If the problem is not being diffused by standard medicines today and you are in desperate need of pain relief for the upcoming winter months, why not give acupuncture a try? 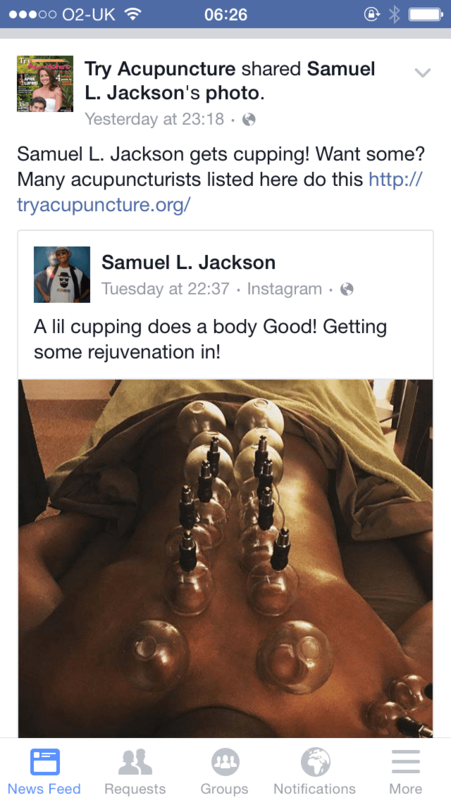 At Acupuncture That Works we are happy to help if you are suffering from pain in the lower back and will be glad to offer you a thorough assessment and talk to you about the benefits that acupuncture could bring. Please call us on 0800 051 76 88 to make your appointment.